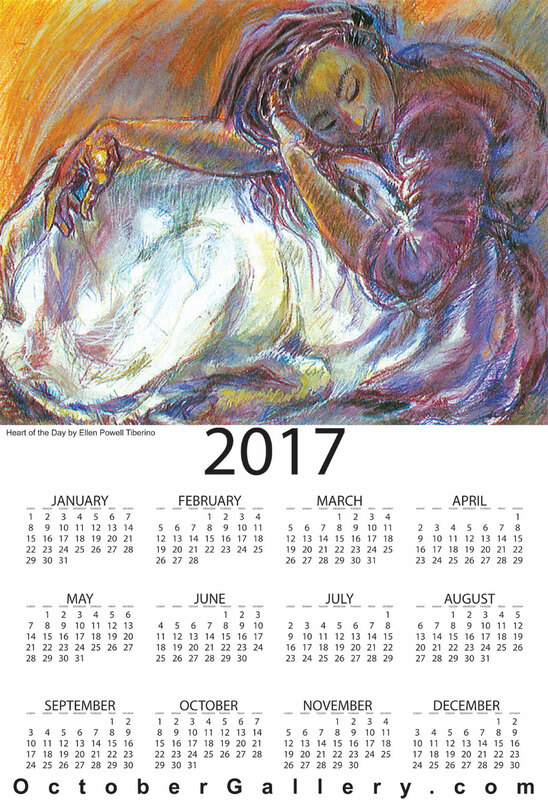 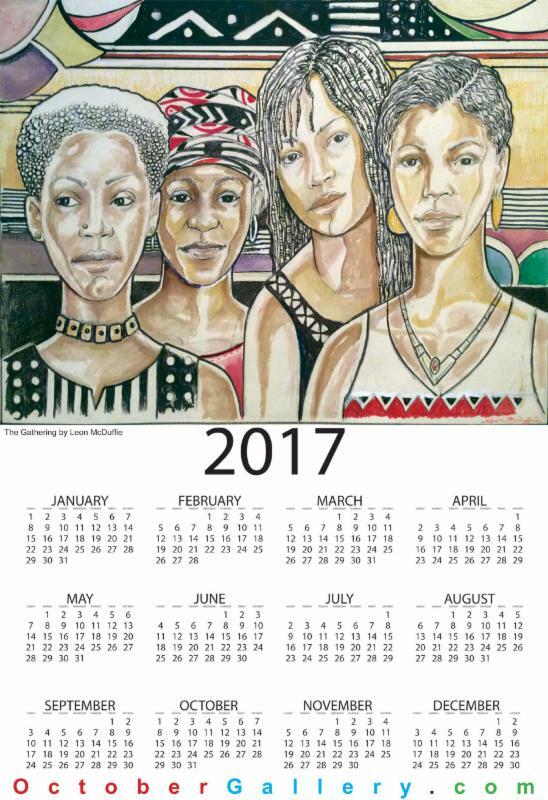 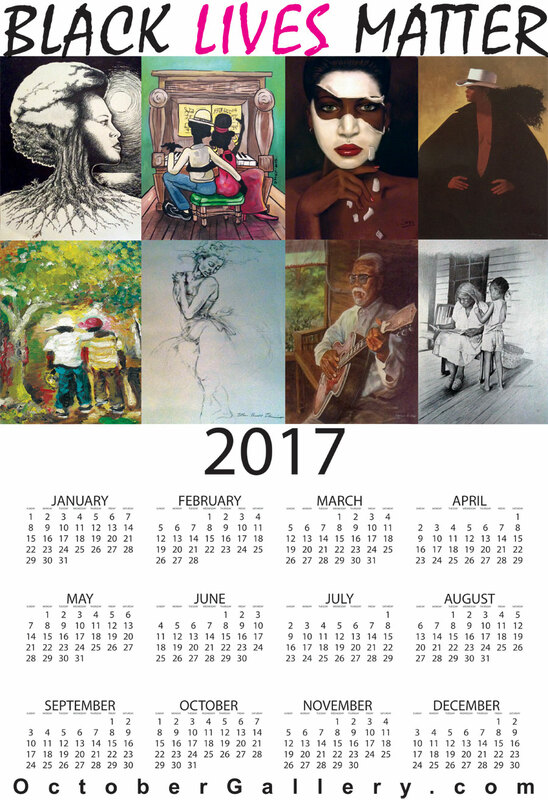 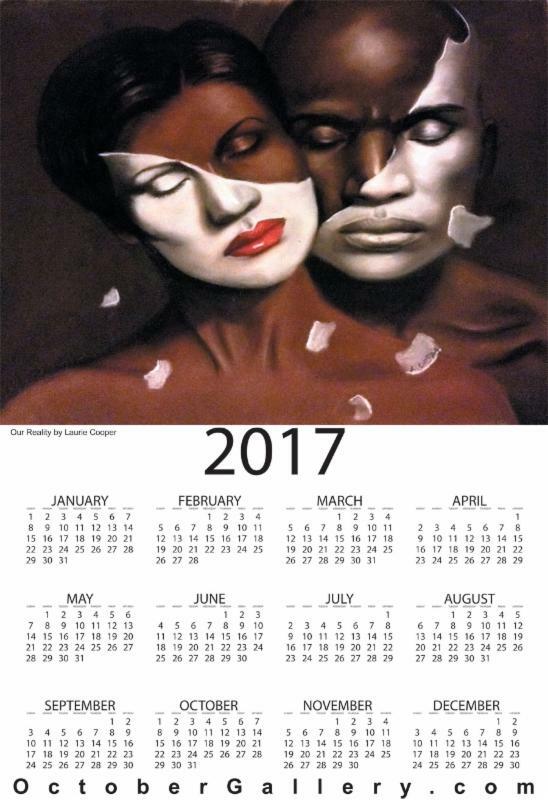 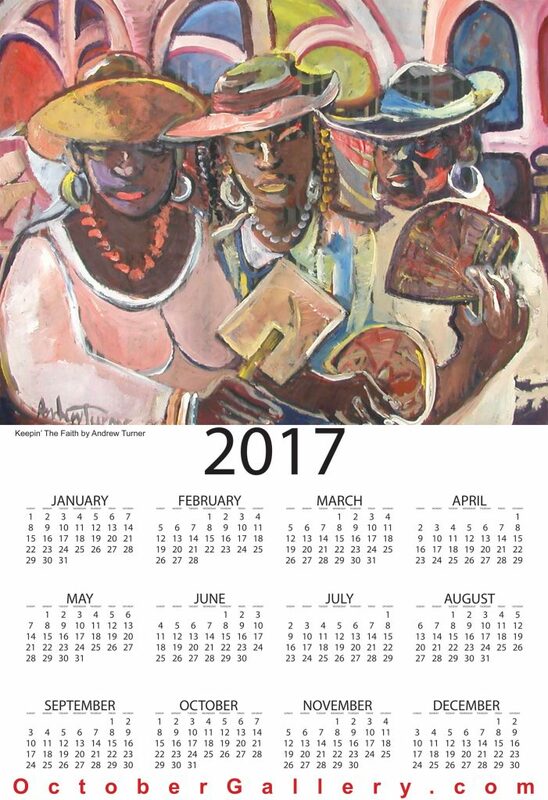 Each unique African American 2017 wall calendar is printed on heavy card stock. 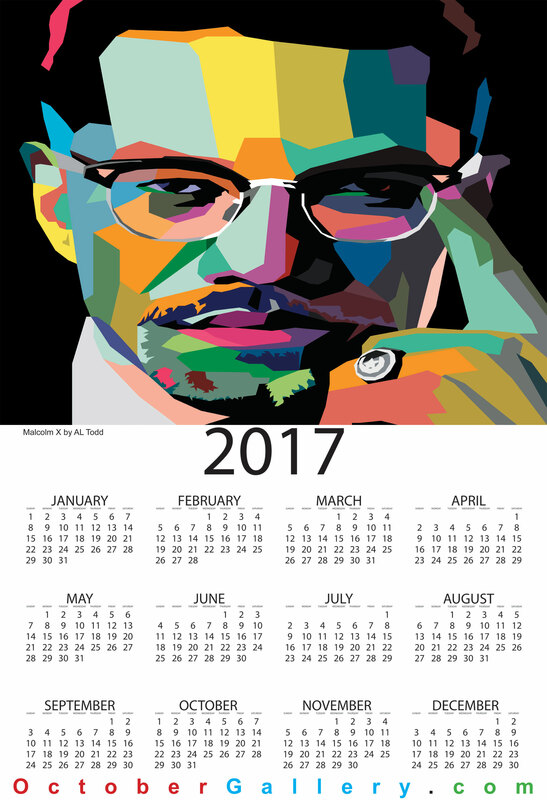 The calendars measure 13″ x 19″ and are coated with special UV coating. 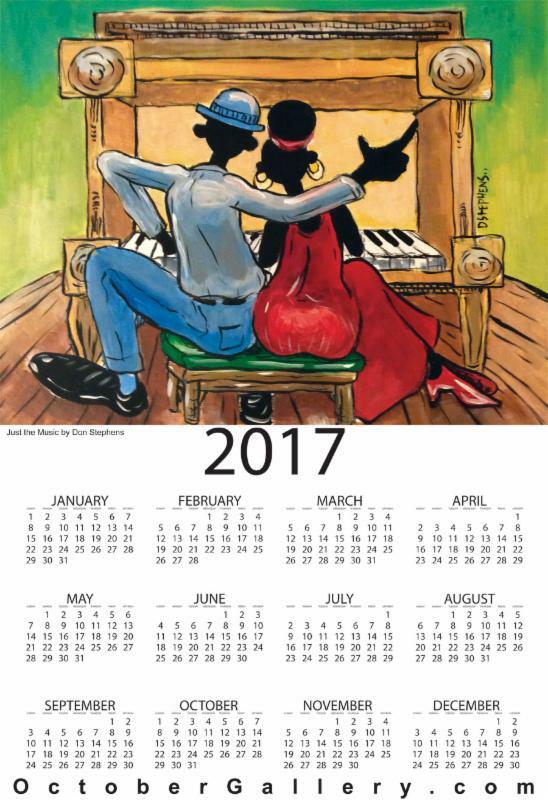 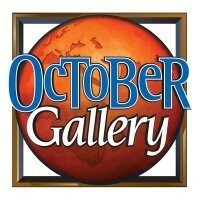 Additionally the print portion of the calendar can be framed to enjoy for years to come. 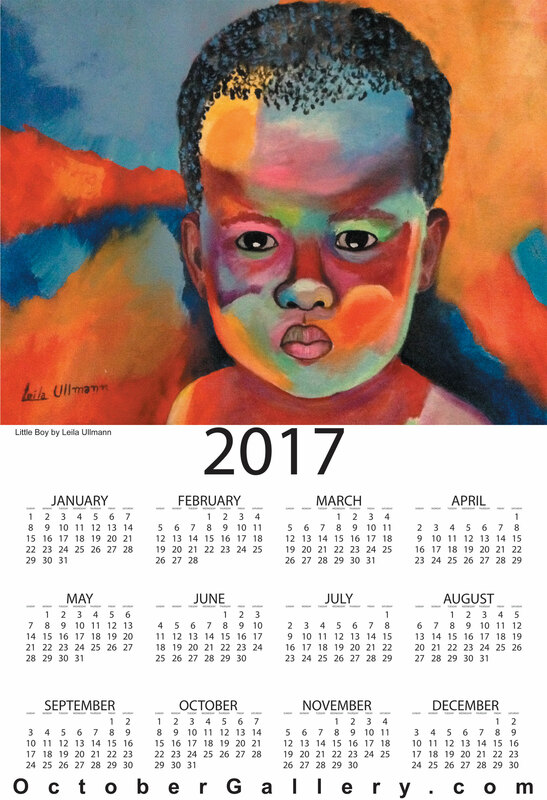 Wonderful gifts for personal, office or school use.